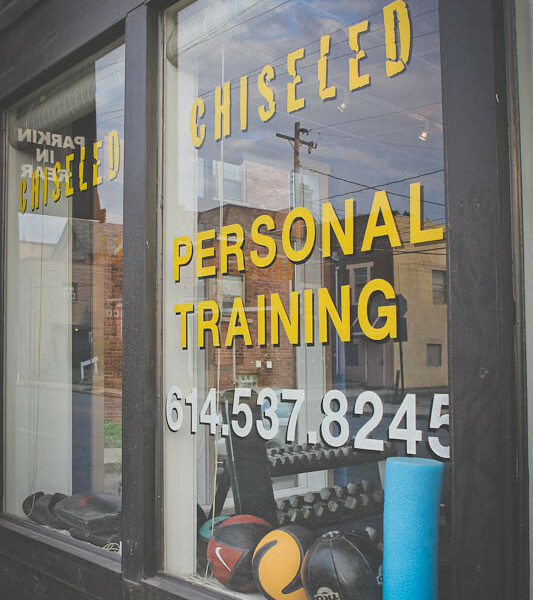 Chiseled Gym is holding it’s first group class: BASIC TRAINING – Wednesday December 2nd, 2015. Cost: Only $15 for an incredible one hour workout! BASIC TRAINING will be a total body strength and conditioning group fitness class hosted at our personal training studio in The Short North. You can go at your own intensity for this training class, so whether you are a beginner or advanced this class will be a good fit if you are looking for a challenge! If you workout less than six days a week, then this class will add value to your regimen!